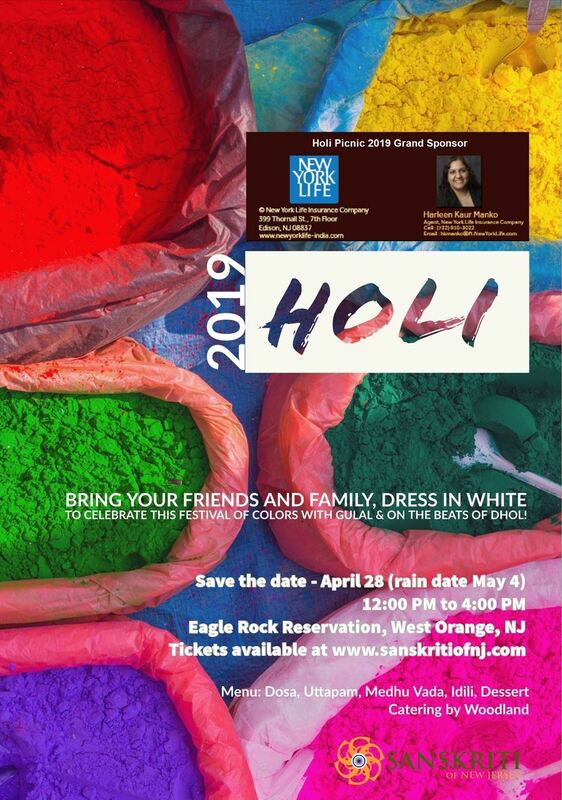 The 12th Annual Holi Picnic is going to be a day of fun, food, games, music, and of course lots of color. Activities will include the celebration of 'Holi' with Gulal, variety of sports (cricket, badminton etc.) and games (Antakshari/Karaoke, Color run, Tug of War, Lemon-Spoon race and more) for adults and kids. There will be dosas, uttapam, medu vada, idli and a dessert item. We hope to see you all, with your family and friends!